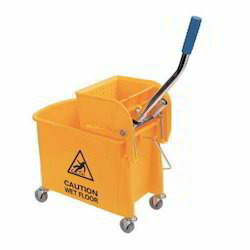 Our product range includes a wide range of single wringer bucket, lobby dust pan and double wringer bucket. We are offering Single Wringer Bucket. 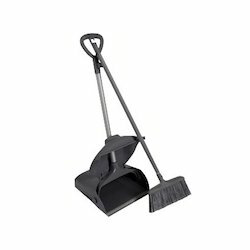 We are offering Lobby Dust Pan. 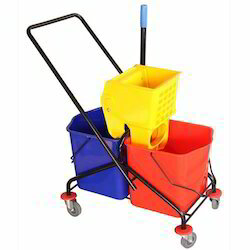 We are offering Double Wringer Bucket. Looking for Cleaning Products ?